Does your taste in food change as you grow older or do you still like the food you ate when you were younger? When I was a kid I used to hate all things bitter or pickled. But my ‘Oh my Cinders’ how things change. 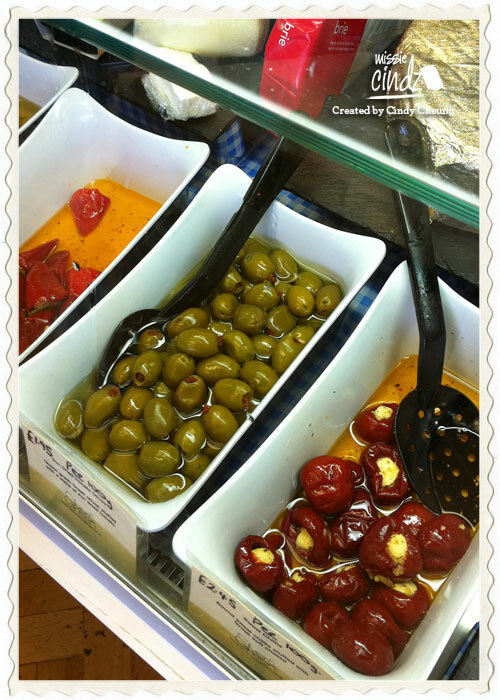 Nowadays you can’t get me out of a deli shop gawping at the sight of black olives, sundried tomatoes or nomming paninis stuffed with green pesto and capers tossed in salad leaves. I drool over cups of filtered coffee – I never drunk coffee when I was a kid! (I used to think coffee were for grown ups and teachers). My sense of taste and variety of foods have definitely changed a lot as I age. I eat things I never would have touched as a child (pickled onions?) and learned new methods of cooking that have increased my variety of foods (such as steaming and oven-cooking/roasting). But, I find I will eat things that a lot of my friends won’t try and I’ve never been too picky when it came to eating certain things when I was a bit younger but, I attribute that to the fact that my parents never asked us kids what we wanted to eat that day but, what was served is what we ate or nothing at all. I think young children are allowed to dictate what they want to eat way too much these days. I absolutely LOVE cabbage, carrots, broccoli, cauliflower, squash and beetroot. I’m also massively in love with all things soya. Mmmm, bean curd, tofu and soya milk, that’s right soy milk, goes on my cornflakes or into my porridge everyday – I love the taste and flavour of the stuff. It’s nice and creamy (it’s hard to believe this stuff’s dairy-free) and I treat myself to the sweetened variety, pop it in the microwave for 50 secs and I have a mug of hot soya milk before bedtime, yum :) I couldn’t stand anything soya when I was young but now I love the stuff now. So does your taste preference change as you get older? It would be good to find out what you all think – please make comments and let me know your thoughts.